Cap: 171 Kg / 24 Hours. 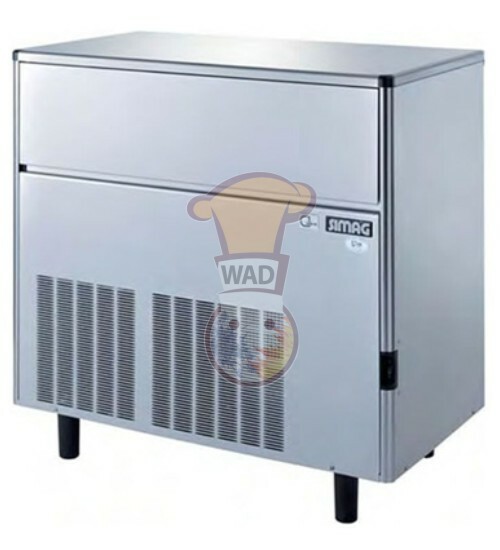 Production of Cube Ice: 7250 / 24 Hours. Ice: Drop Line, 35 X 29 X 36 Mm. 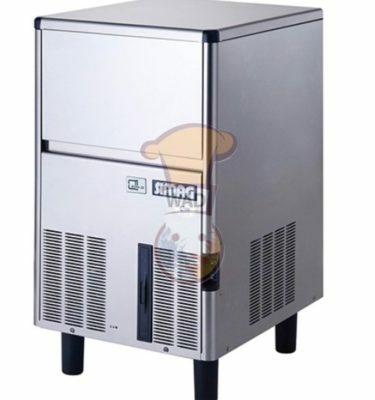 Body: Stainless Steel Aisi 304. 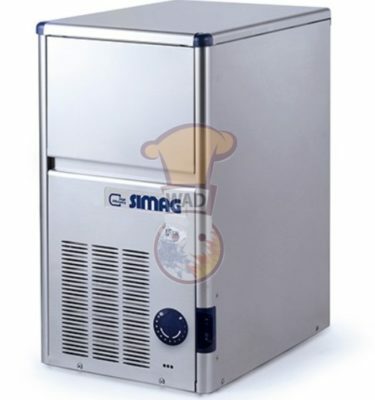 Power: 230 V / 50 Hz / 1200 W.
Water Consumption: 250 Ltr / 24 Hours. Dim: 1045 X 570 X 900 + 130 Mm.